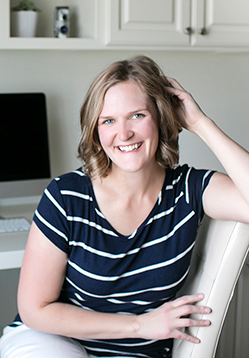 Summer is here and it’s a great time to get updated family photos! Not sure what to wear though? During the summer months I love bright colors because they pair well with the vibrant greens and wildflowers in the background. Check out these simple spring looks I put together from OldNavy.com. They’re cute, well coordinated, reasonably priced & will work all summer long! Looking for more outfit inspiration? 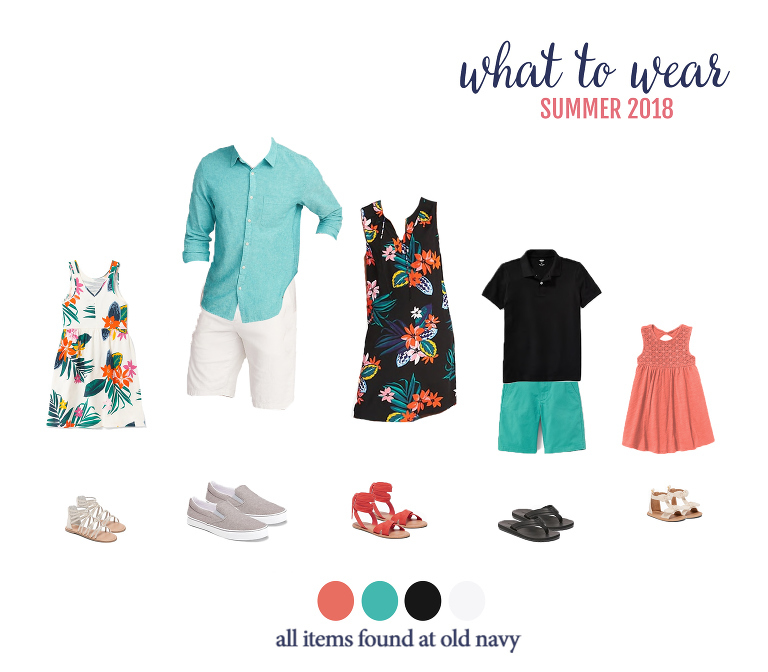 Check out last spring’s looks (I doubt the items will still be available at oldnavy.com, but you can still get some general ideas)! Disclaimer: This post contains affiliate links. If you purchase a product through an affiliate link, I receive a small commission. Thank you for your support of my small business!